Posted on October 12, 2017 by wp-admin Posted in BMW ICOM	. 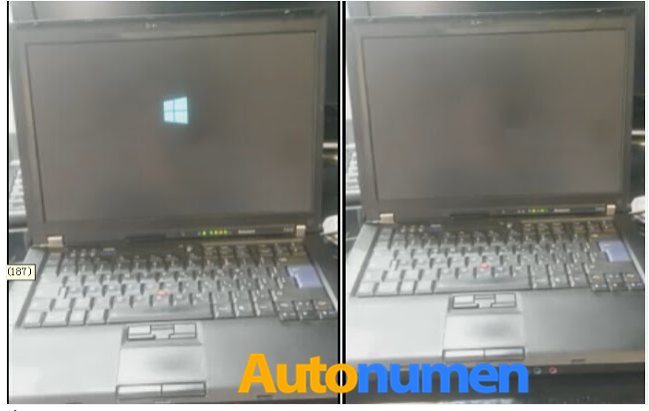 When install BWM ICOM A2 Super ICOM SSD (Solid Drive) on Lenovo ThinkPAD laptop, the windows turns to black screen. 2.Make sure your computer time is your local time. 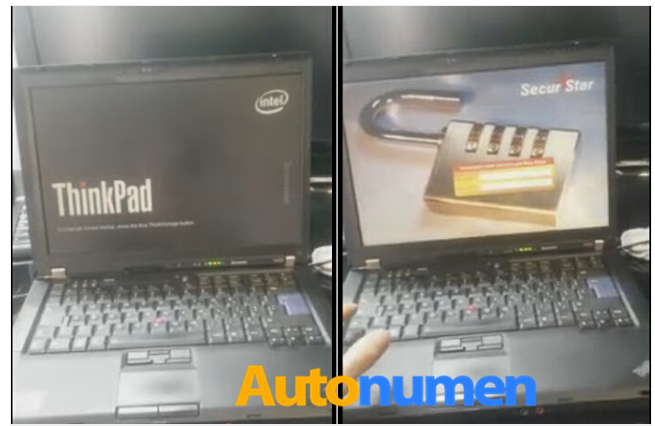 Support all SATA format laptop or computer which has 2GB(Recommend 4GB) memory. Better use Dell D630 laptop.